When getting started, some may find it helpful to have a checklist to reference in getting set up. While there's no strict order, below is our recommended checklist for getting up and running. The first step to getting started is to add your data in, specifically people information (and many churches import contribution information as well). We do offer a free import service to import your data from an alternate source (like an Excel file or an alternate church management system). If you'd like to take advantage of this, fill out this form. Alternatively you can import your data yourself or manually add it in through Breeze. Give your team access by creating user accounts for each user who should have access to Breeze. You can also set their permissions so that they only have access to what you'd like them to see. A video overview of users and roles is also available. You can also let your team know that they can download the Breeze App on their iOS (iPhone/iPad) or Android device. While there's a number of areas you could dig into at this point, tags and events are features many churches find very helpful and may be worth setting up next. Tags allow you to group people together into helpful groups (e.g. Bill's small group, staff, deacons, etc). Events allow you to view schedules and take attendance for different events. If you'd like to allow donors to give to your church online, enabling online giving would be a great next step. Here's a quick video overview on how to set up online giving. Congratulations! You're up and running. There's a lot more you can do such as as follow ups, forms, or allowing members to access Breeze. At this point you're free to dive into any of the features you'd like. Enjoy!  Our church is reviewing other CHMS and wondering if we export our data that also includes passwords, would breeze be able to import outlet data and our users would then be able to log in using their current username/ password. Also assuming if we switched, all users would need to re-enter their credit card information. Hey @Brit1brit - we would be happy to import your users with your usernames and passwords. What we'd need from you is to know what role type that you'd like to give them before we do that. However our import team would be happy to walk you through all of that. Your users would need to re-enter their credit card information for Online Giving - unfortunately that is not something that we can bring over.